The Planter´s Punch is an old rum drink and the origin is unknown to me. The most common recipe is 1/3 Rhum, 1/3 Orange Juice, 1/3 Pineapple Juice and a dash of Grenadine. The only thing i know is that the recipe has been evolving through the decades and name changed from Jamaican Rum Punch (In Modern American Drinks (1895),) to the Planter`s Cocktail #2 (Savoy Cocktail Book 1930) and in Trader Vic`s Bartender’s Guide (1948) there are no less than four variations, switching the lemon to mostly lime, and three of the recipes calls for grenadine. Here´s eight versions of a famous drink – the Planter`s Punch. In Beachbum Berry`s Remixed i found a version of this drink by Stephen Remsberg and found it very interesting in its simplicity. Its interesting proportions in his version – its not often you see 3 oz of Coruba in a drink and since its Coruba most likely i will really enjoy it! It has no orange or pineapple juices or grenadine in it and its much like a daiquiri with dark rum and the addition of angostura bitters. For those of you dear readers who doesn´t know, Stephen Remsberg owns the world`s largest rum collection. His home in New Orleans contains an impressive amount of rare rums from all over the planet – some all the way back to the 1800`s or even older what do i know? 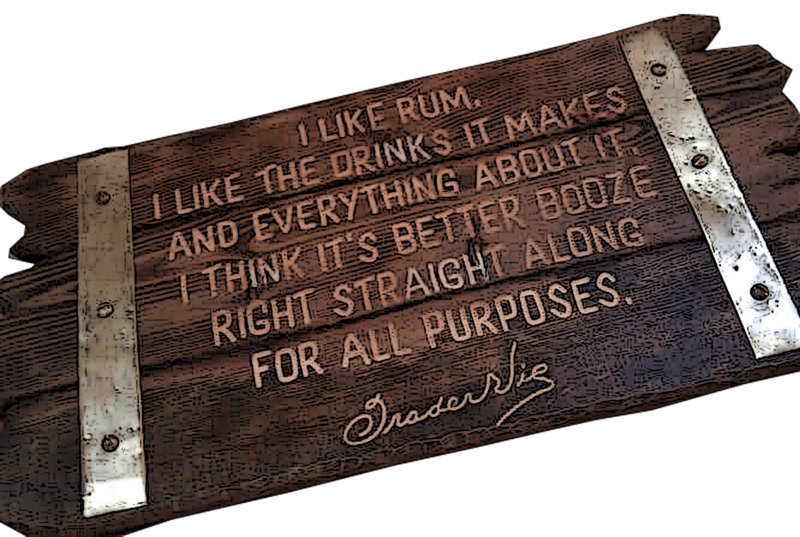 i just know i tasted some amazing rums there, even some pre – Castro Cubans and others from the 1800s. Place all the ingredients in a large tall glass – if you have a 14 oz Zombie glass you`re set – fill with crushed ice and swizzle until frosty. Add more crushed ice to fill if needed. Garnish with a mint sprig. So how does this Planter`s Punch taste? As i did guess, its deliscious and well balanced. I must say i love the simplicity – it´s so simple and yet so wonderfully complete. 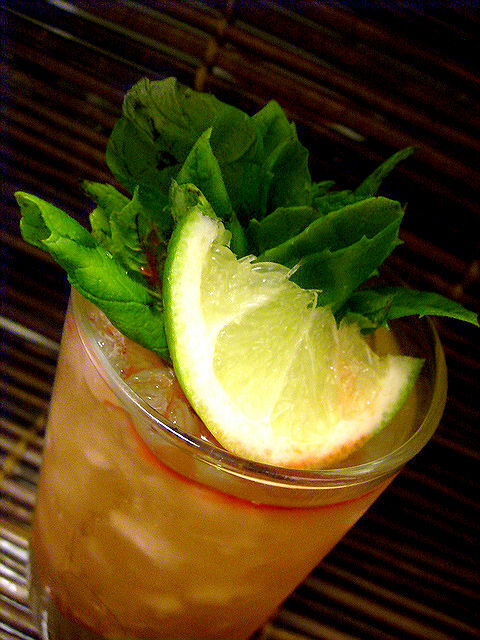 The rum is the key – in this drink its Coruba that is used – one of my favorite rums to mix with. The Planter`s Punch served in some bars contains too much mixers and too little rum! – this is more real to me, this is how a rum drink should taste – you should feel the rum in it and it should be well backed up but not overpowered by the mixers – in this case just fresh lime and sugarcane syrup plus the Angostura bitters. I think this version is very tasty – and here´s a real rum drink to relax with! – and then i just can`t help wondering how this drink would be with 1 oz of the vintage Lemon Hart 151 in it…i`m a typically booze blogger..always ready for more reserach.. Shake everything except dark Jamaican rum – with a scoop of crushed ice and pour into tall glasses. Then float the dark Jamaican on top of drink. Garnish with orange slice and maraschino cherry speared to pineapple chunk. The recipe comes from the polo Lounge of the Beverly Hills CA circa 1960s. Shake with ice cubes and pour everything into Pilsner glass. Garnish with mint, cherry, and pineapple finger. To make honey-mix simply heat 1/2 cup honey until liquid then add 1/1 cup water and mix it, it stays liquid so it can go in the fridge. I like this one too and i like honey-mix..honey adds a third dimensional sweetness to a drink, like some very good dark sugars also can do but it also adds an extra smoothness the drink. Here`s the version from the book “Famous New Orleans Drinks and How to Mix`em by Stanley Clisby Arthur. Add the lemon juice, bourbon and brandy. Fill with fine ice and shake thoroughly, strain into a tall glass. Garnish with fruit and serve with straw. This one is very typically old style New Orleans cocktail. Boozy with bourbon, cognac and lemon among the ingredients. I find this one VERY tasty! In a tall glass – squeeze the lime over the sugar and add bitters, water and 2 jiggers of rums and fill up with shaved or crushed ice. Swizzle well with a barspoon (or swizzle stick) Sift a little nutmeg on top or a dash of red pepper. Now while i was at it with all this reserach i decided to make my own Planter`s – i mean its in order right? so instead of Peychauds i used the Creole Bitters and used Petit Canne sugarcane syryp. For rums i used all dark rums. 2 dashes Bitter Truth Creole bitters bitters or Peychaud`s. Swizzle together in tall glass with ice, add a few extra dashes Creole bitters on top and garnish with fresh mint and lime. So there are many versions of this drink..and in this post eight of them – one very simple and rummy, one with honey-mix and soda water, one more “classic caribbean style” and then two totally different Mississippi Planter`s Punches. And then we got two other versions from the book “Famous New Orleans Drinks and How to Mix`em” – one just called Planter´s Punch with Peychauds bitters, nutmeg or red pepper and then the my own the Creole version and finally the Jamaican version of the Planter´s which is the closest to Remsberg`s version. Swizzle together everything with crushed ice, adding juices and rum last. This drink is very popular on the Island of Jamaica and principally in Kingston. Shake well and pour into a tumbler, add a cherry. First chill the glass – whether silver or crystal. Pack the glass tightly with finely shaved ice, pour in the liquids previously mixed, stir briskly for a moment with long spoon or swizzle stick. Garnish with a finger of ripe pineapple, a cherry, or a bit of orange. Serve when glass frosts. And here`s proof i don`t always do my research good enough, i found on Trader Tiki`s site my own entry to the 2010 Tales of the Cocktail Tiki Punch Up contest, which is a Tiki variation on the Planter´s Punch. I had totally forgotten that drink existed;-) well here it is – click to get the recipe for the Planteur de Lis! 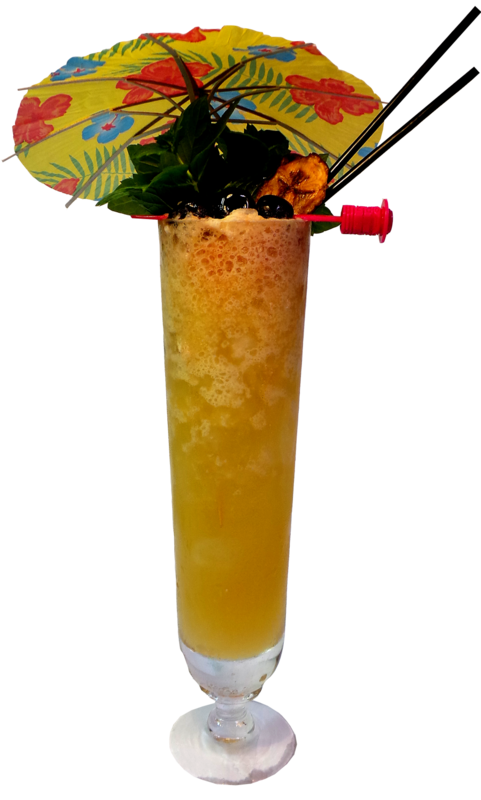 Then i found from Trader Tiki`s site again of course – one that made it to the finalists of said competition, the Punch Louisiana. I have to add it too since the recipe looks so yummy! 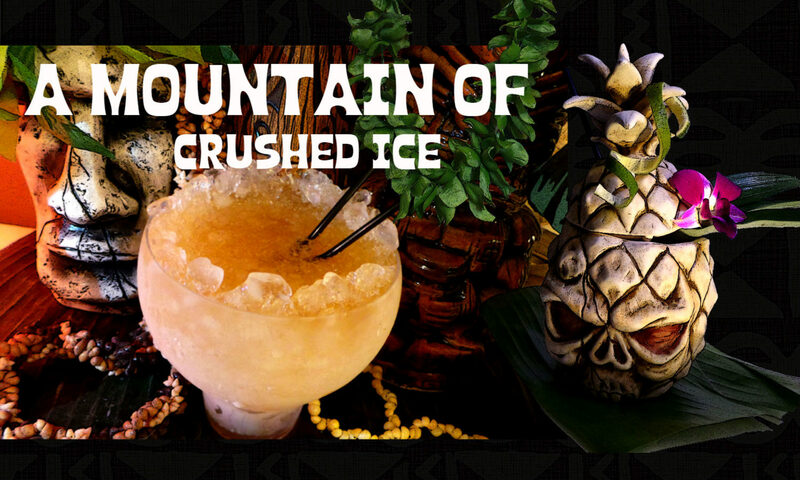 These two last cocktails has three things in common – they are both Tiki versions of the Planter`s Punch, they were both in the Punch Up and they are both using Trader Tiki`s Don`s Mix! which is one of all his yummy syrups i can recommend, heck i even use it to sweeten my breakfast porridge! Want more Planter`s Punch recipes? go to pages 148-151 in Beachbum Berry Remixed for some history and Planter`s Punch, Planter`s Rum Punch, Ronrico Planter`s #3 and Skipper Kent Planter`s Punch. What`s your favorite Planters Punch?